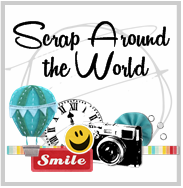 My Pieces of Time: RRR Blog Hop!!! Hello everyone! 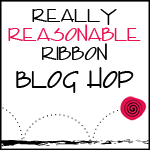 And welcome to my first time participating in the Really Reasonable Ribbon monthly Blog Hop! 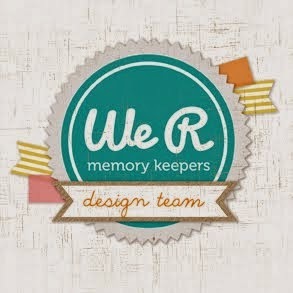 I am so excited to share this! This month's assortment is awesome, just brimming with lots of shocking pink and black!!! You have arrived here from.Heidi's blogHeidi's blog If you get lost at any time, please just visit the RRR homepage to see the order. 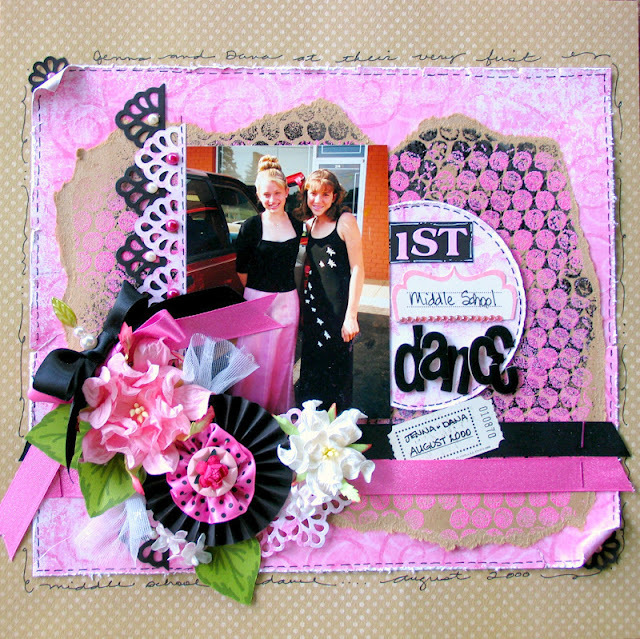 First, here is a layout that I did using the beautiful black and pink satin ribbon. 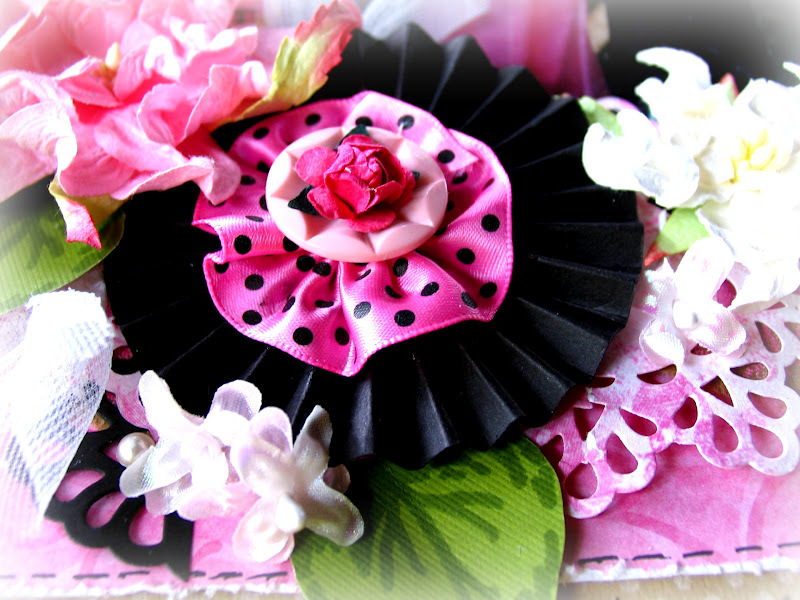 I also used the dotted ribbon to make part of the bloom on the middle sized flower. I took some bubble wrap and covered it with embossing ink and used Suzy West WOW bubble gum, and ebony to make the background. I also journaled around the top and bottom edge. 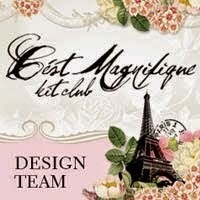 I used the Spellbinders Grand Caliber and Moroccan Accents die for the border and the paper lace diecut. I used the pink and black ribbon together, side by side and made a bow from each. 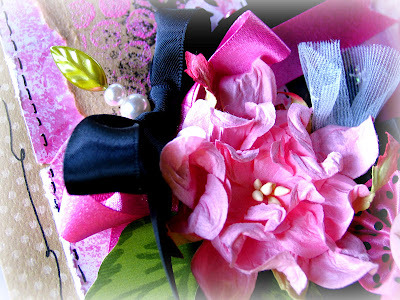 Here is a closeup of the dotted ribbon bloom. I put a button on top, then a little rose for the topper. 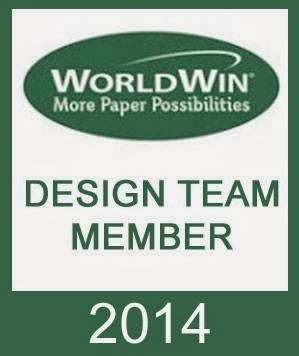 The base is just a pleated bloom in black Worldwin cardstock. Now for the card. I used all 3 of the dotted patterned thinner ribbon on this, and one big pink satin one with a little black dotted one on top! I love using 2 types of ribbon together on my bows! 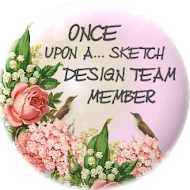 Thank you for stopping by, and your next stop will be the beautiful blog of Misty!!! Oh how stunning!!! Such a beautiful layout and card. great job, love the layout and card. Wow! Love both the card and the scrapbook page! What a great background you made using the bubble wrap- love that effect! This is a sweet way to rmember her first dance! The card is just WOW! Happy Mother's Day! 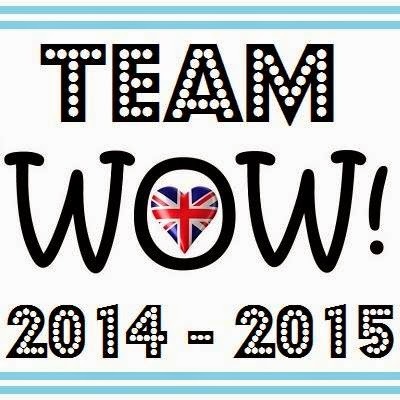 Wow - great projects. I love your card and you are a master scrapper. 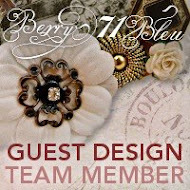 Terrific layout and I love the satin swiss dots for the flower. Awesome!! Great job! Love the scrapbook page! Very bright and sunny. Beautiful card and scrapbook page. Hot hot hot! Amazing! You so totally rock! The green really sets off the pink! Gorgeous, Patti! Wonderful use of the ribbon. Wow! Great layout and card. Love the colors and the papers. Wonderful job. Beautiful layout. 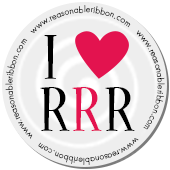 I love RRR ribbons and use them often. gorgeous and oh so true, pink and black is always a great combo. Beautiful....love how you used the colors and the ribbons! 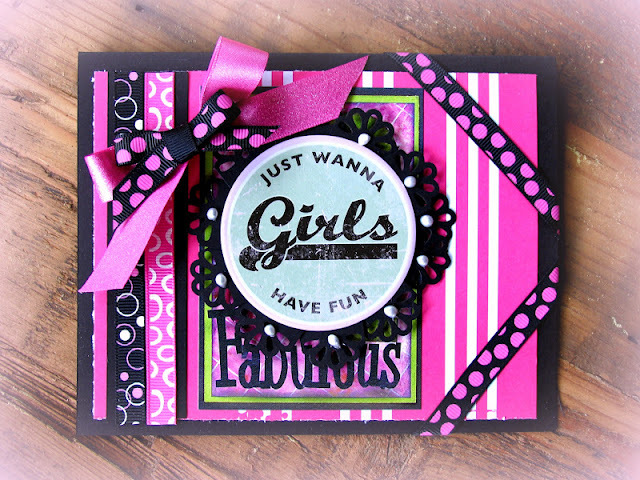 Beautiful layout and fun card! 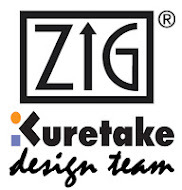 Fantastic projects!! Love the layout and how you painted the background using bubble wrap. 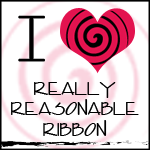 Love the ribbon rosette too! Great card! Great showcasing of the ribbon there my friend. Stunning layout and card. Such striking colours!! You use the ribbon so well here. 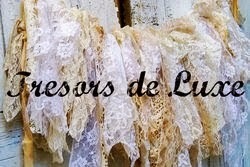 They are such a pretty accent! The lo is beautiful! Super stunning, this color combo is absolutely gorjuss, love it ! !